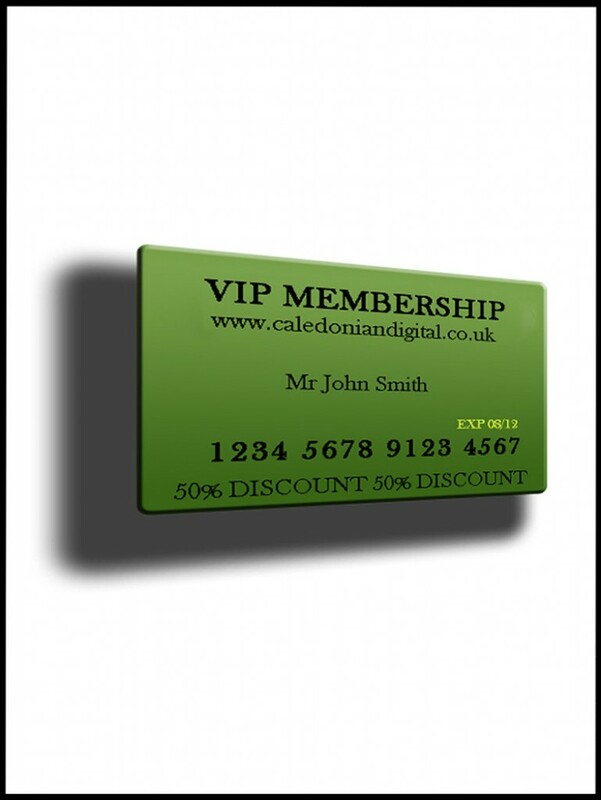 Our VIP membership entitles you to 50% off all our photo restoration, photo editing, and photo enhancement services (excluding video conversion, bulk scanning, gift vouchers & poster size prints). With a maximum monthly saving of £180, you could save over £2000 in a 12 month period. That is FANTASTIC value for money, and you can share your discount with family and friends! Available for 3, 6 and 12 month durations, and the clock doesn't start ticking till it's used for the first time. Card shown for illustrative purposes only.